The business letter is supposed to be sent out before the end of the day, the contract must be ready for completion. Error messages that announce the need to replace the printer cartridge usually occur at the most inopportune moment. With PRTG, you are safe from such interruptions. PRTG runs in the background and alerts you in time when toner and paper are running out, or if after a certain total number of printed pages, the acquisition of a new printer should be planned. Printers should work and not disrupt workflows. Employees should not have to consider whether the printer is ready and whether there is still sufficient toner. Administrators, however, should not have to constantly check this on-site. With PRTG printer monitoring, administrators know the status of every printer via remote monitoring and, when necessary, will be proactively notified. With PRTG, everyone can work efficiently. PRTG automatically finds the printers on the corporate network, even in remote locations. The administrator does not have to do much to set up the printer monitoring. Printers will always have sufficient toner, and printer cartridges will be filled, for you as the administrator will be informed of necessary replacements in time. With PRTG, administrators immediately see when there is an error or when a printer is not responding to requests, usually even before the affected employees do. With the information of the specific error message, you do not depend on the potentially error-prone problem description by staff via phone. Direct and targeted, unadulterated information leads to faster problem solving. When the previously printed number of pages is approaching the expected lifetime of the device, a replacement can be planned in a timely and controlled manner. With information about the status of printer toner and cartridges, the replacement of toner and printer cartridges can be organized centrally. With information about the status of the printer cover, the source of the error "printer cover not closed" can quickly be eliminated. PRTG can be started within minutes and it's compatible with many mobile devices. PRTG monitors these vendors and applications, and more, in one view! Steffen Ille, Bauhaus-University of Weimar, Germany. 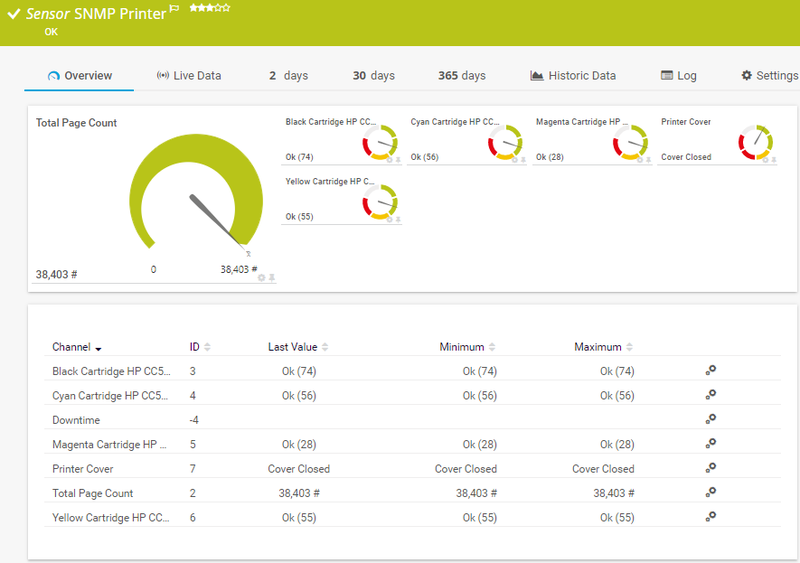 Let PRTG's printer monitoring work for you. Focus on more challenging work instead. 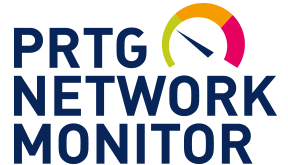 With PRTG, you get one central monitoring tool for all of your devices. Thanks to our dashboard and app, you’ll enjoy quick and comprehensive memory overviews any time you like. Monitor your printer devices with system memory around the clock and with no stress at all. The built-in alarm feature alerts you even before problems occur – to avoid downtimes, overloads and complaints. 80% of our customers report substantial or even exceptional cost savings in the area of printer monitoring. The experience of our customers shows that the costs for licenses have paid for themselves within a matter of weeks. PRTG displays the number of pages already printed since printer commissioning. PRTG notes the current fill level of printer and toner cartridges. Is the printer cover open or closed? You will learn the current printer status and what error messages the printer displays. PRTG automatically finds all printers across the network, even in distant business locations, and shows you their current status. With the SNMP Printer Sensor, PRTG uses a generic sensor to monitor different types of printers. It uses the simple network management protocol (SNMP). In PRTG, “Sensors” are the basic monitoring elements. One sensor usually monitors one measured value in your network, e.g. the traffic of a switch port, the CPU load of a server, the free space of a disk drive. On average you need about 5-10 sensors per device or one sensor per switch port. as possible for our customers each and every day. Of course it makes us proud when we get awards for that. trust our software. Every day. 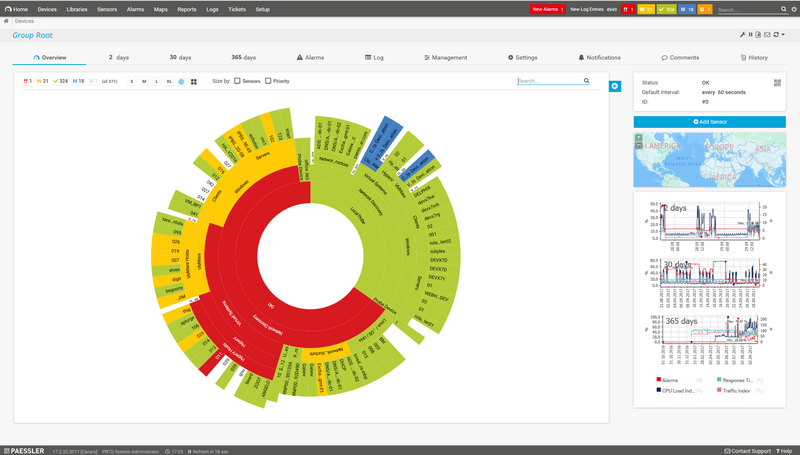 Disk Space Monitor: PRTG checks your hard disks and other storage devices and displays all memory capacities on one dashboard. Monitoring of NAS devices of vendors like Synology or Storage Area Networks (SAN) is also possible. Uptime Monitoring: PRTG checks the uptime of all your servers and ensures smooth running of your services. If any of your monitoring services goes down, you get an instant alarm. Computer Monitoring: PRTG automatically collects all relevant data of your computers like CPU utilization, operating temperature, or memory usage. Be in control of your network computers and prevent costly outages. PRTG features a variety of memory alerts: E-mail, SMS, Pager, Apps, running an external application, etc. You can specify when and how each person is to be informed. To do so, you can add contacts and edit, delete, or pause your notifications at any time. The notification system is built into the monitoring software and is available at no extra charge. Because of its integrated quality, configuring the alert feature is done in just a few clicks. PRTG won't wait to let you know if "your RAM load is on fire." You define your own thresholds. If these are crossed, you'll receive a corresponding notification. This means you can intervene promptly before clients or coworkers are aware of any problems. Most administrators want to test a tool for free before deciding to make an investment. 1. 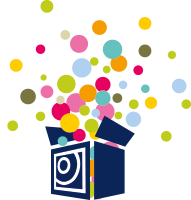 Free trial version: Take the time to explore PRTG so you can determine if it satisfies your needs and meets your expectations. Once the trial is over, it’s easy to upgrade your already configured version of PRTG, which means you’re much less likely to make an incorrect purchase. 2. 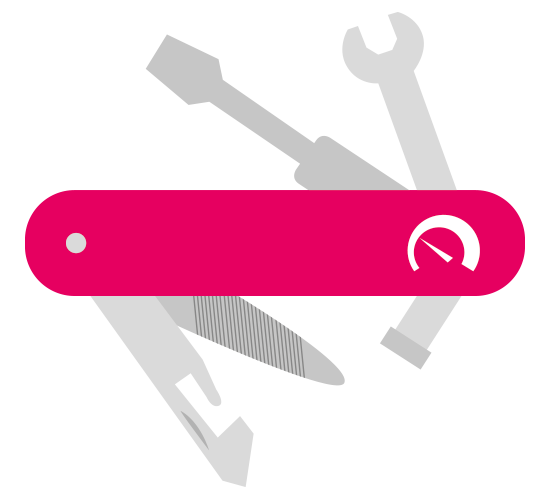 One tool, one overview: Administrators often use a variety of monitoring solutions for their network or for the individual components of their infrastructure. But using several different tools every time you want to create an overview costs time and energy. PRTG is an “all-in-one” solution. Our dashboard and app provide a comprehensive overview, whenever you want it. 3. 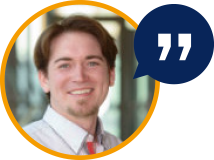 Quick customer support: Got a question? Stuck on a problem and need a hand? PRTG is backed by a dedicated development and support team. We do our utmost to answer every customer inquiry within 24 hours (on business days). Browse all our support topics here. Configure your PRTG today. The trial version is free of charge. Save time, worry, and money with our monitoring tool designed for your network and entire infrastructure.